The Government has announced that it is prioritising the introduction of legislation intended to protect employees on zero hour and low hour contracts. The Government’s legislative programme for autumn 2017, published last week, states that the priority legislation for publication in the coming months will include an Employment (Miscellaneous Provisions) Bill to address zero hour contracts, low hour contracts, and banded hours. Last week Taoiseach Leo Varadkar was reported as having stated in a speech to employers’ group IBEC that the Government would move to ‘outlaw zero hour contracts in almost all cases’ in new legislation, which would be prioritised during the coming Dáil term. 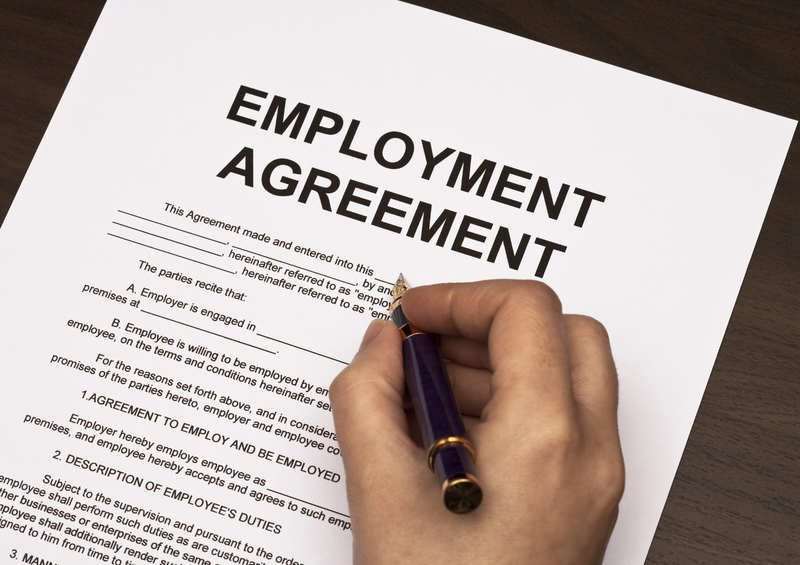 The term ‘zero hour contract’ is commonly applied to a contract of employment where an employee is required to make himself or herself available for work, but is not guaranteed a minimum number of hours of work. Currently, the Organisation of Working Time Act 1997 provides for the entitlements of employees who are required to make themselves available for work for a certain number of hours a week, or as and when required by their employer. Zero hour and low hour contracts can provide flexibility and result in reduced costs for employers, but have been criticised by trade unions as having negative impacts for employees, including unpredictable working hours, unstable income, difficulties in managing family commitments, insufficient notice when called to work, and penalisation for not accepting work. In the UK, where zero hour contracts have been widely criticised, the Office of National Statistics has recently reported a marked decline in their use. The new legislation is being prioritised following a commitment in the programme for government that a study would be conducted on the prevalence of zero hour contracts and their impact on employees. In a report published by the University of Limerick, it was recommended that the Terms of Employment Information Acts 1994 to 2012 and the Organisation of Working Time Act 1997 be amended to provide greater protections for employees on zero hour and low hour contracts. In May 2017 it was announced that the Government had approved draft legislative proposals in light of the recommendations made in the University of Limerick report, having engaged in a consultation process with interested parties. The creation of a new right for employees to be placed in a band of hours that reflects the actual hours worked over a given reference period of 18 months. The 18 month reference period is intended to allow for normal fluctuations in working hours due to seasonal or other factors. Under the proposals, an employee will be able to refer a complaint to the Workplace Relations Commission as against his or her employer with a view to being placed in the appropriate band of hours. The introduction of protections from penalisation for employees who exercise their rights under the proposed legislation. We will provide a further update once the Bill is published. For further information, please contact Aoife Bradley in our Employment, Pensions and Employee Benefits team.